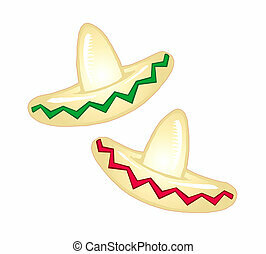 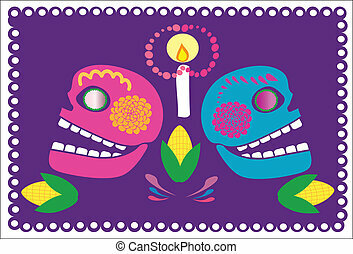 Mexican fiesta clipart icons. 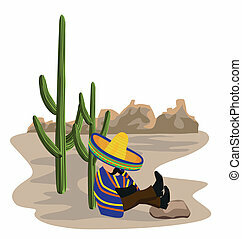 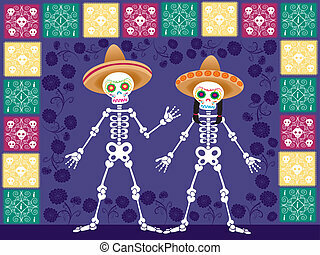 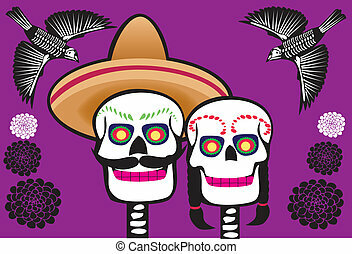 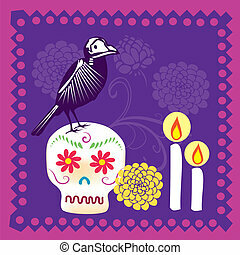 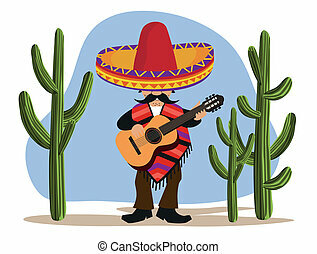 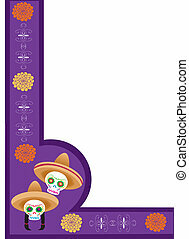 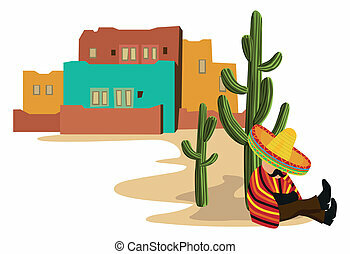 Clip art mexican fiesta individually grouped. 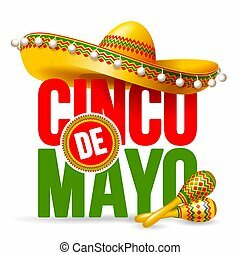 great for cinco de mayo! 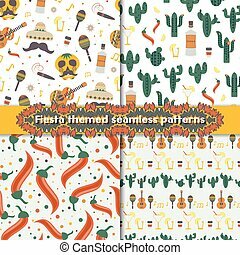 Clip art Mexican Fiesta individually grouped. 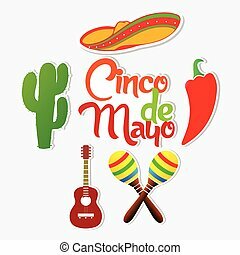 Great for Cinco de Mayo! 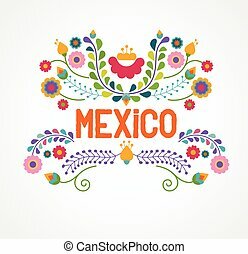 creative vector abstract for Cinco De Mayo with nice and creative illustration in a background. 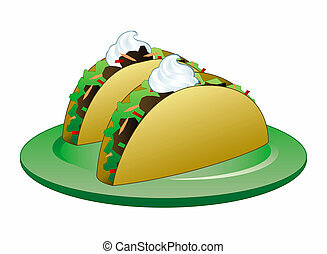 Raster version Illustration of tacos.